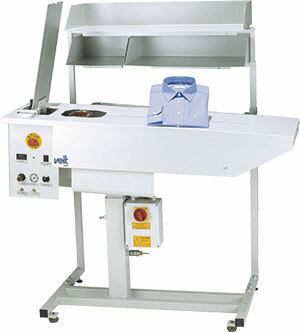 - Automatic universal collar former. - Manual operation for the up and down folding template. - Template according to the required folding sizes. nizagara pills. where to buy thyroxine t4. - Temperature controller with five level settings. - Function by standard pedal. 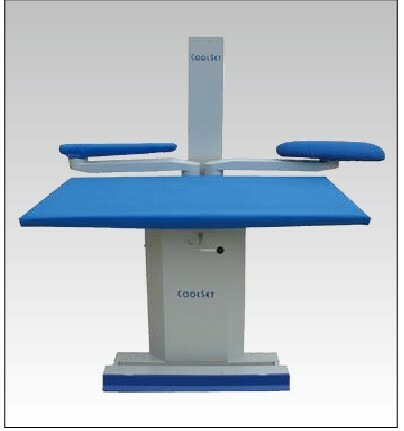 - VEIT Shirt Folding Tables are all equipped with the special Universal Seamless Collar Former. - Automatically adjusting to a wide range of shirt collar sizes. 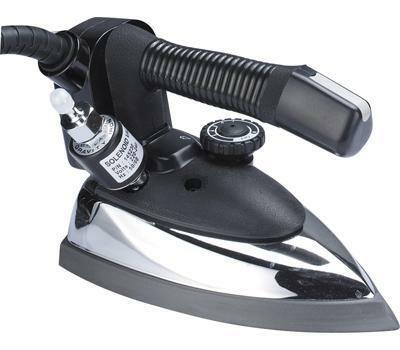 - Made in one single piece, it shapes and gives the final form with uniform pressure and heat avoiding marks and without damage to shirt label as it is free from heat. - A special long metallic band guarantees perfect finishing of the external. - Electrically heated; temperature can be set adequately to the fabric on a digital controller. - Adjustment of collar shape easily possible: round oval, long oval, wide oval.